Olivia makes her debut in this episode! The thirty-first episode of the Pokémon Sun and Moon anime is out, and it features Olivia! Episode 31 – Enter Olivia! Cry and Laugh, Island Queen!! The episode starts with Ash running to the Pokémon school. Today, they’re going to do a practical class in Akala Island. 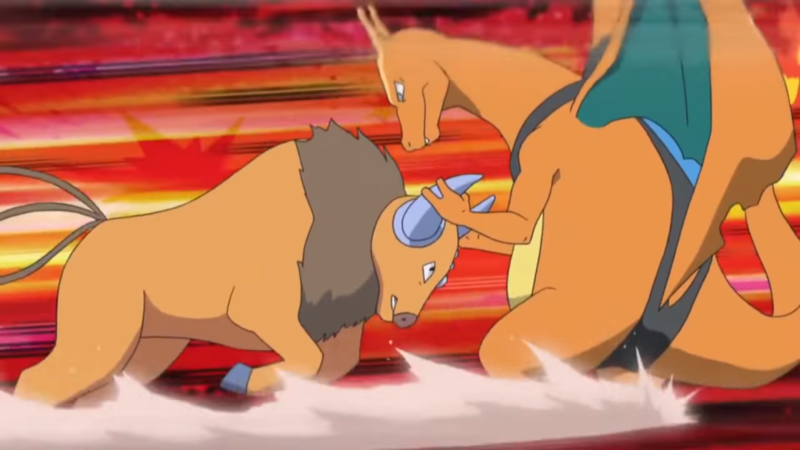 When Ash arrives he gets trampled by an angry Tauros. Kiawe’s Charizard catches Tauros and suddenly, a Midday form of Lycanroc arrives in the middle of those two. Tauros is still angry, but then Olivia appears and manages to calm down Tauros by petting it. 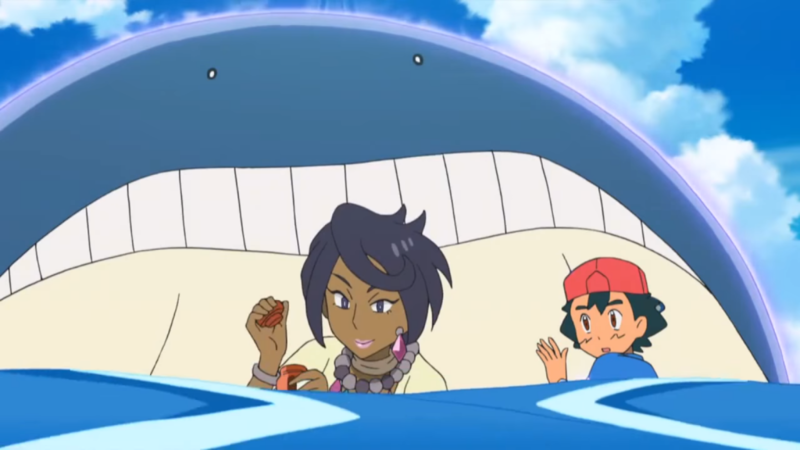 It seems that Kiawe and Olivia are already acquainted, since Olivia is a Kahuna of Akala Island. Later, in the class, Olivia gives everyone some accessories. Now they’re all ready to go to Akala Island, but first Olivia wants to see and play with everyone’s Pokémon. 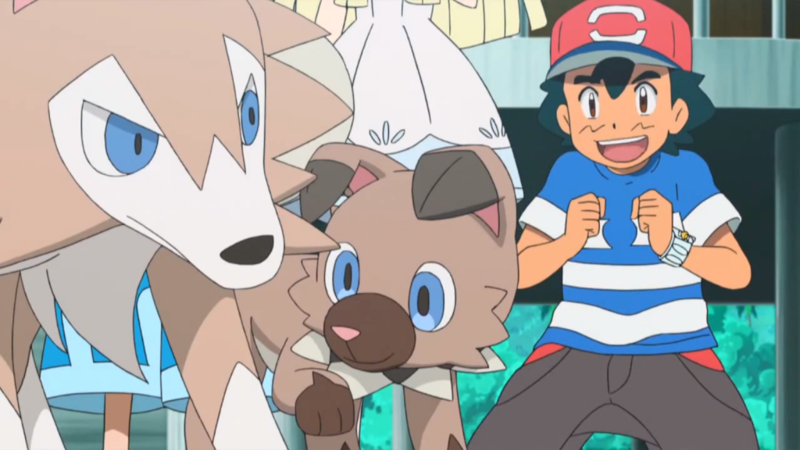 Meanwhile, Ash’s Rockruff is very happy to see Olivia’s Lycanroc since it wants to become a Lycanroc too! Now, it’s finally time to leave Melemele Island. While on their boat, they see many different Pokémon in the sea such as Dragonair, Sharpedo, Tentacruel, Slowbro, Wingull, and Finneon. A little later, they’re taking a break and Olivia, Ash, and Pikachu dive into the sea. Howerver, they find a trapped Wailmer between some stones and Olivia notices this is caused by a Bruxish. 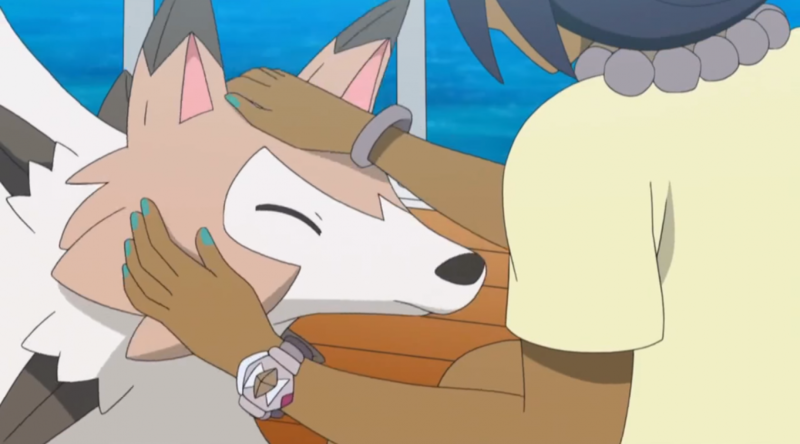 Olivia’s Lycanroc manages to break the stones by jumping off the boat and using Accelerock. However, Wailmer can’t move due to Bruxish’s psychic powers and it’s sinking. Then, Ash, Olivia, Kiawe, Lana, and Popplio dive to save Wailmer. Thanks to Popplio’s balloon and Olivia’s medicine, Wailmer is now safe. After all this trouble, the class finally arrives in Akala Island, and they visit a Pokémon Center so they can have dinner and get some sleep too! Edited by bobandbill, and Jake.  Previous PostPokémon Anime Original Episodes Available now in HDNext PostMagikarp Jump 1.2.0 Update – New Leagues and Events Available!